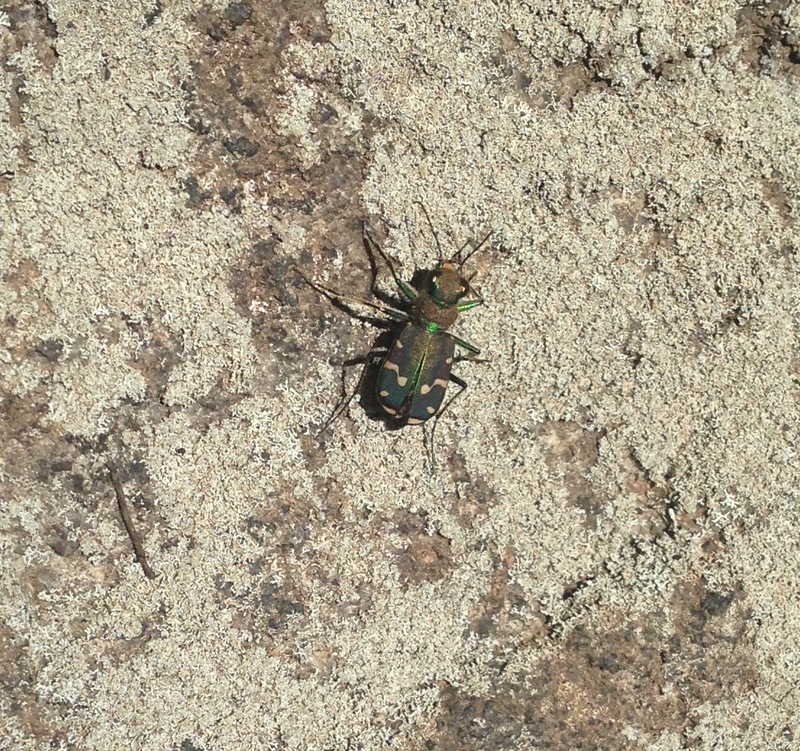 A Common Claybank Tiger Beetle (Cicindela limbalis). Also known as the Green-margined Tiger Beetle. Spotted by a owl-eyed friend on a lichen-anchored rock on Mt. 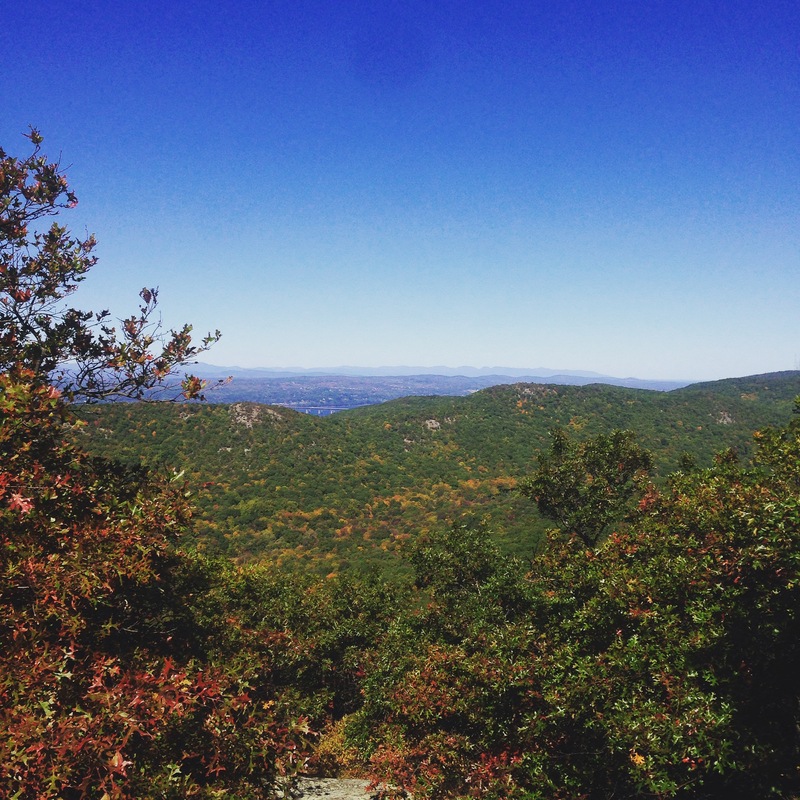 Taurus up above Cold Spring, NY, on a recent hike. Tiger beetles, in addition to being stripy are fast-moving predators of other insects. This was the view from up there.